As our roads become more crowded, riders of motorcycles face an increasing number of risks. Motorcycles provide little or no protection against crashes with cars and other passenger vehicles. While drivers are supposed to exercise great caution around motorcycle riders, often, their carelessness results in a crash with a rider. Even when wearing a helmet, motorcycle accidents can result in the most catastrophic and horrific injury accidents. 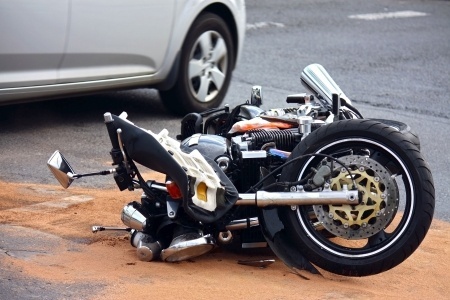 If you or a loved one has been injured or killed in a motorcycle crash, contact the experienced injury attorneys of Spinner Law Firm. Our firm has the experience and the resources, including a vast network of accident reconstruction experts, medical specialists, and crash investigators to help you obtain the compensation you need and deserve for your injuries or the death of your loved one. Contact us now for help.